Cosy nooks and corners have a very special place in any home. They are places to read, daydream, snuggle with a loved one or simply curl up for a good nap. Perhaps this is because there is something totally nurturing and comfy about being in a little place where no one can creep up on you unannounced. So where is the best place to set up your cosy little nest? Well, of course it pays to get creative because a little nook can be rustled up in all sorts of weird and wonderful places in the living room or hallway. 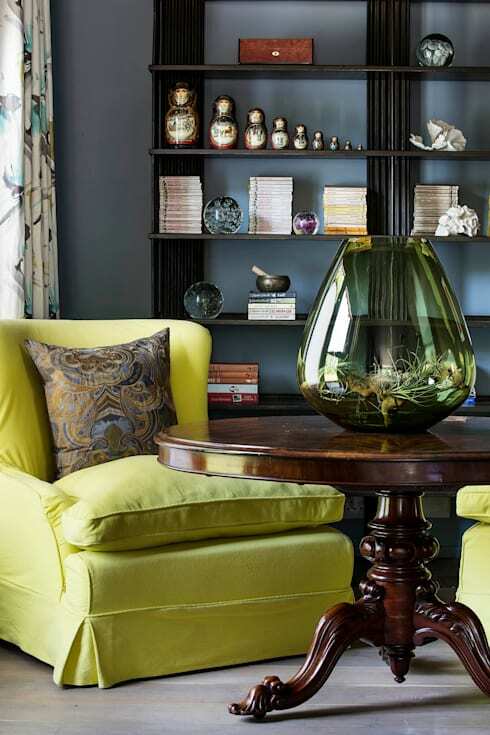 For inspiration, come with us to check out 10 dreamy nooks and corners! What's more, they're perfect for small homes. 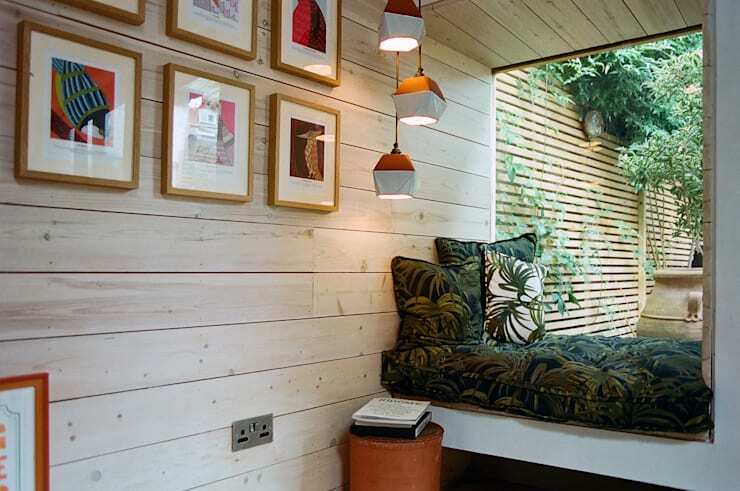 This little window seat looks like the perfect place to enjoy a bit of greenery from the comfort of your home. The small dimensions make it totally cute and comfy. 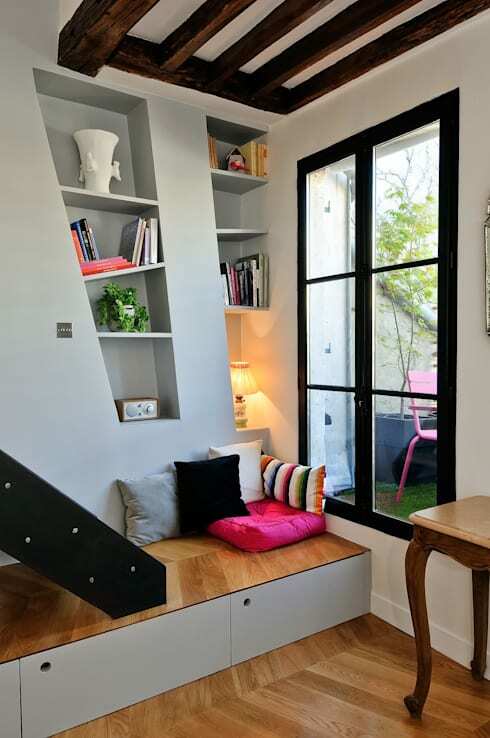 This little Parisian apartment shows how even an improvised or temporary reading nook can be set up. All you need are a bunch of comfy cushions and a little side lamp. Something like this could even be created under the stairs. 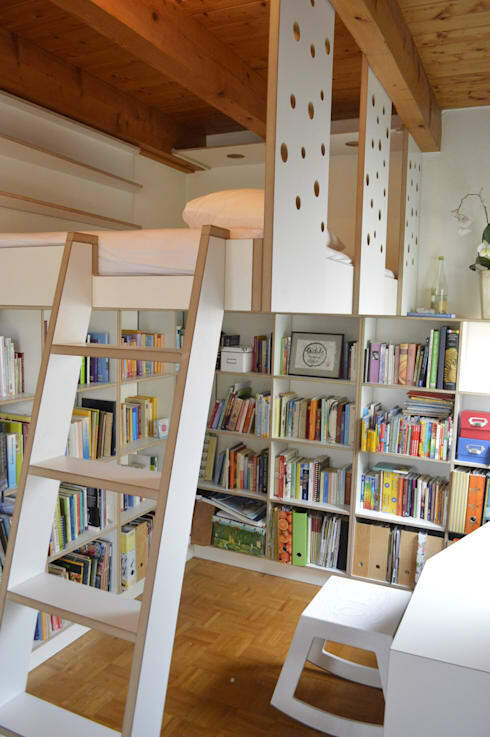 If you have tall ceilings, why not create a little platform nook or secret loft like this. It's the perfect place to hideaway and disappear into a book for a few hours. There's no standing room, but that just adds to the appeal. If you don't have a natural little nook in the home, you can always create the illusion of one with some wallpaper or wall treatments and some colourful fabrics in a corner of the hallway. The key to cosy is texture and variety, so don't be afraid to mix patterns and colours. A classic comfy corner generally has something that lifts it beyond the mundane. Houseplants, aquariums and terrariums are good possibilities to consider. This is because natural elements generally encourage us to relax and dream. 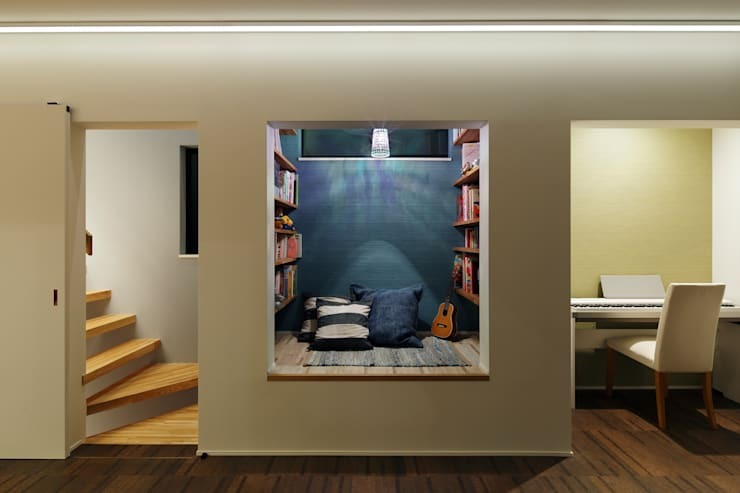 This little platform is definitely one of the coolest nooks we've seen. 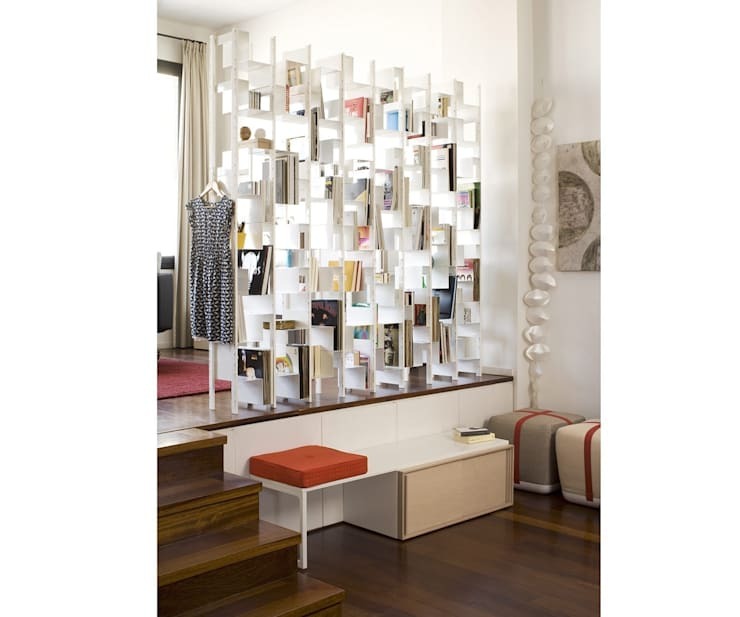 Most architects would have just turned it into a storage space, but we reckon this adds far more value to the home. If you don't have a natural nook or cool corner in the home, you can always create one with some fabric. This attic bedroom has a rather dreamy white tent that is sure to appeal to young and old alike. 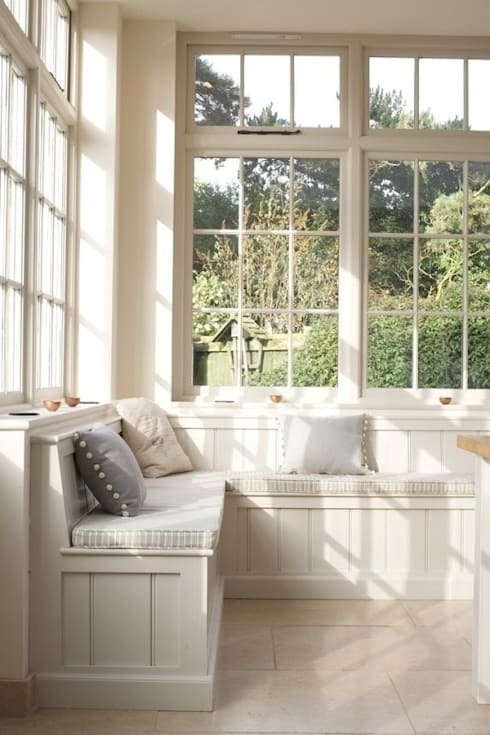 This English home has a corner window seat that could easily work as a breakfast nook. The pretty windows and wood paneling give it a classic look. We like this little hallway nook because it's been created from almost nothing. The small platform creates a great little rise and the simple minimalist bench fits snugly within the added space. The simplest corner of the home should never look ordinary or boring. 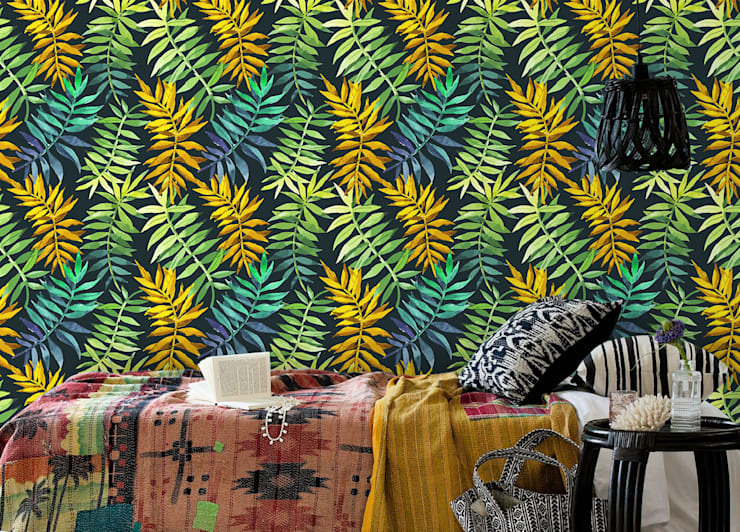 Just check out this tropically themed corner. 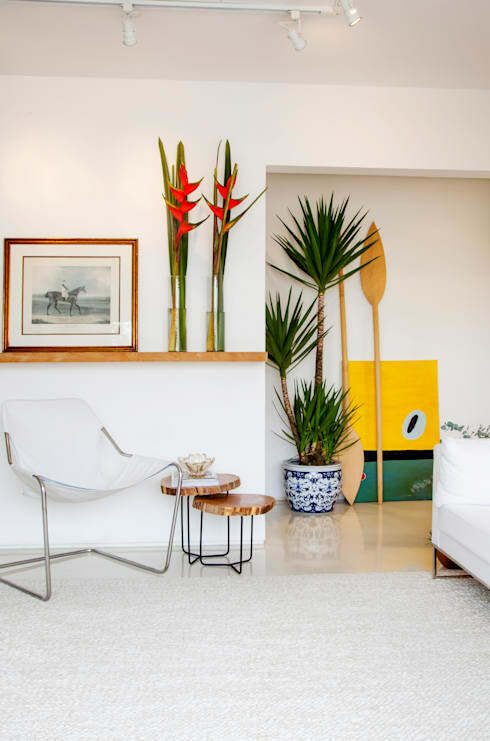 Houseplants with great lines and a few unexpected decorations make it completely unique. For more small home ideas, have a look at 7 home staging tricks to make the most of your small flat. Which of these nooks or corners has you captivated?